“I’m all about representing rural Colorado,” Will said in an interview Monday. “My entire life has been spent in small towns. I understand the issues with school funding, rural hospitals, roads and health insurance. I don’t want to see any rural areas of Colorado left out of anything,” he said. 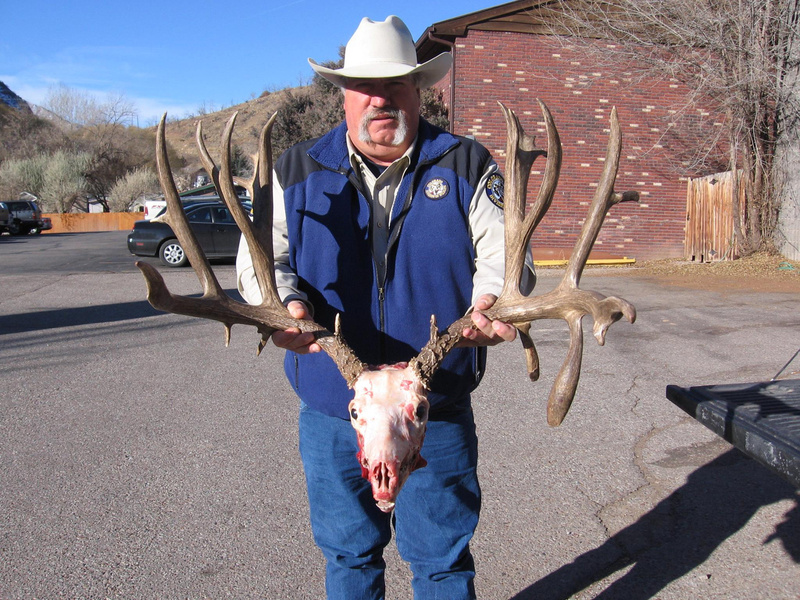 Will said his 40 years with CPW and its predecessor the Division of Wildlife has given him a good knowledge of how state agencies work, not just with regards to wildlife, but from the perspective of water, conservation and agricultural interests. Ex-Republican State Sen. Randy Baumgardner. Much like the appointment of Rankin to Baumgardner’s SD-8 seat, Rep.-designate Perry Will has a background that suggests he’ll be a competent if rough-hewn representative in the House–especially by Republican standards, who in recent years have wanted greatly for candidates with a professional background suitable for leadership (sorry, Janak Joshi). Will’s appointment to Rankin’s former House seat brings to a close a long and sordid period of uncertainty for Western Colorado residents, which began when now ex-Sen. Baumgardner was accused of multiple counts of sexual harassment against women who worked in the Colorado Capitol. 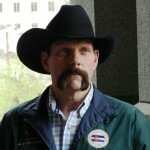 Despite a scandalous attempt under former GOP majority leadership to conceal evidence affirming the allegations against Baumgardner in order to defeat a motion to expel him from the Senate, Baumgardner was ultimately bounced from all of his committee assignments last May–and chose to resign rather than face a likely renewed effort to expel him with the Senate under Democratic control. Today, we can admit the truth. “The ‘stache” was the only thing we really ever liked about Randy Baumgardner. So welcome to the General Assembly, Perry Will, and here’s to you taking the ‘stache back for the good guys. Perry Will was my next door neighbor for a few years when I lived on Silt Mesa. He is a fine man and will make a capable representative. He is not lacking in either integrity or courage. Glad to hear, Duke. Then again, state wildlife people tend to be very good, thoughtful and by no means assholes. And has there been an announcement of how the former 'stache will be using his time?